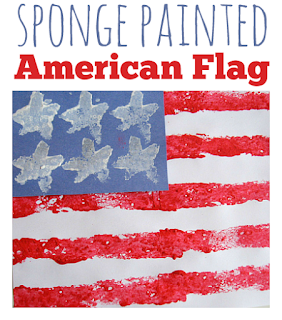 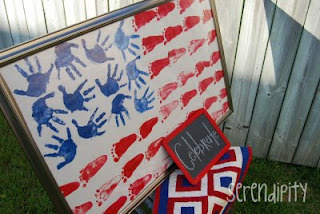 I LOVE LOVE LOVE handprint/footprint crafts, so I think these flags are super cute idea for Independence Day. 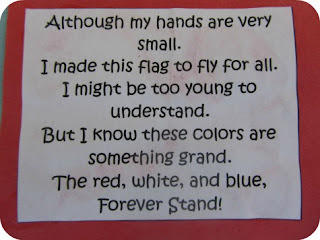 I found this poem and I think it's a nice addition to the flags. 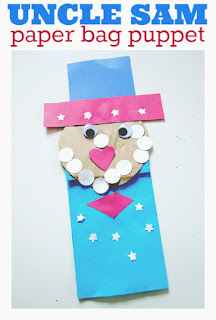 And just because my king loves gluing and puppets! 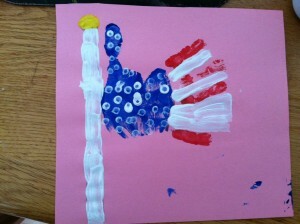 If you do any of these, or any other crafts, this 4th of July I'd love to see what you and your babies have made! 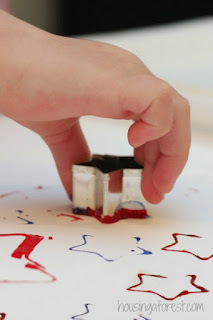 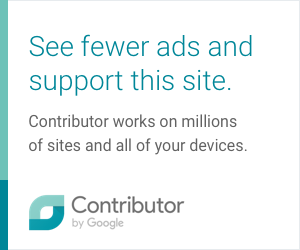 0 comments on "4th of July Crafts to Do with Your Toddler"